We all know someone who has been affected by cancer in one way or another. 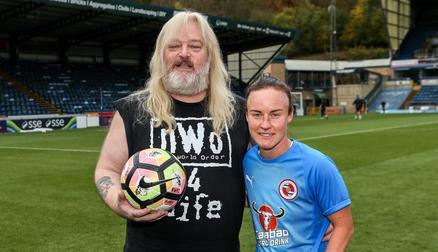 Reading FC Women are saddened by the news that Remi Allen’s Aunty Dympna (pictured here on the right) has recently been diagnosed with stage 4 lung cancer. 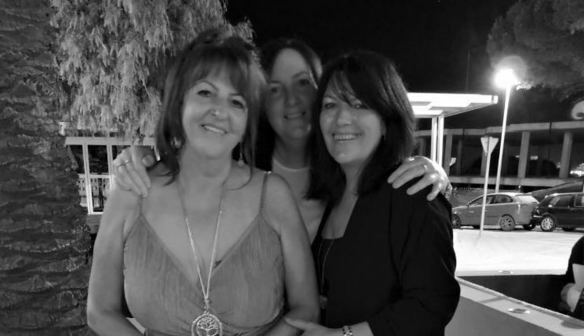 Remi has described her Aunty as a “loving and funny character, who is the life and soul of the party”. She has remained positive throughout the diagnosis, however her priority is still to care for her loved ones. At only 52 years old, with 2 children and 5 grandchildren, she has been given 12-18 months. According to Cancer Research UK, there are 46,700 new lung cancer cases in the UK every year, making it the third most common type of cancer. Dympna is determined to raise cancer awareness and help support others in similar circumstances. 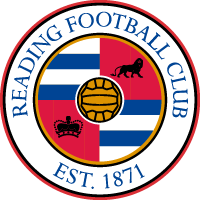 We at Reading FC Women would like to thank Kevin Winterbourne for his generous donation.